Explore a variety of map-related applications, prints, and developer resources. 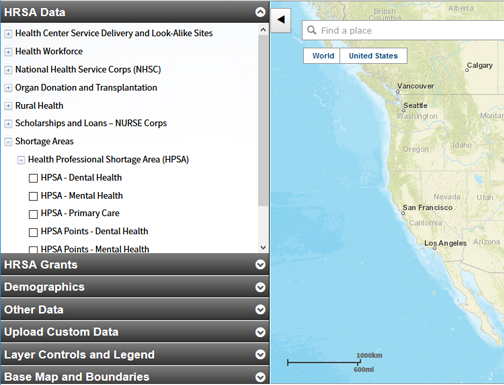 Interactive tool that allows you to create custom maps using a variety of data - grants, facility locations, service boundaries, demographics and more. 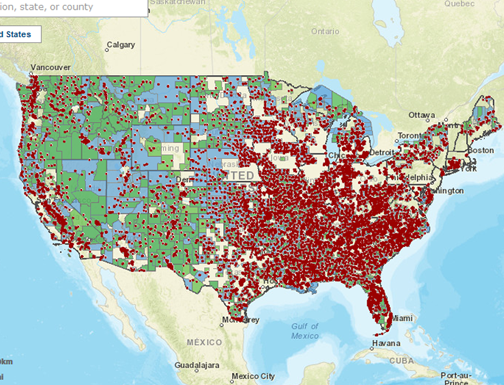 Interactive web-based maps with pre-selected data and layers. 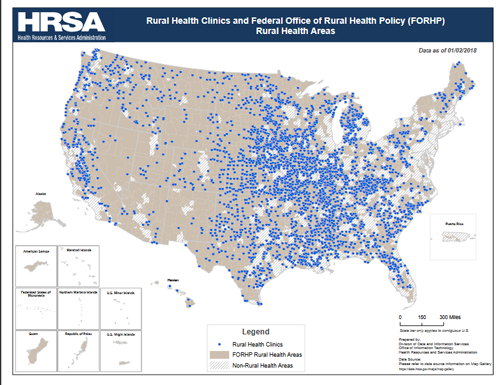 Frequently-requested maps, optimized for presentation and printing. 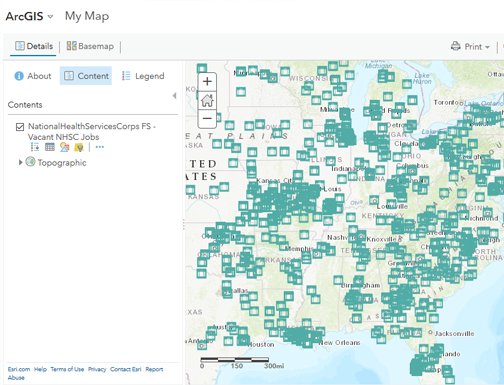 Allow developers to consume HRSA map services programmatically.